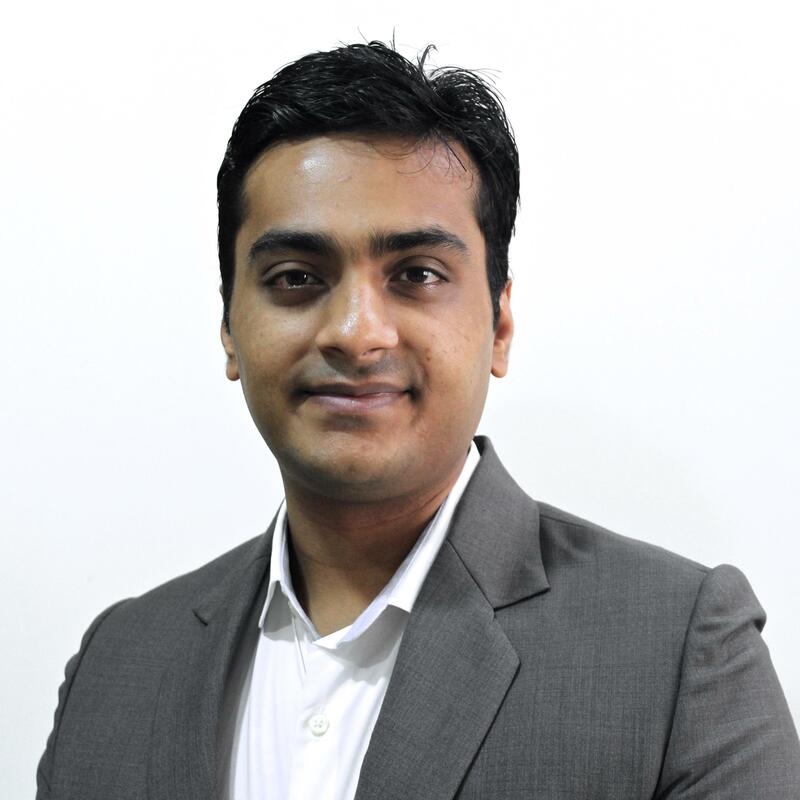 Nishant is the Director at Imaginarium, India's largest Additive Manufacturing Centre. He is a Mechanical Engineer and has completed his Masters in Advanced Manufacturing Engineering & Management from U.K. He is also a certified chartered engineer. He has been involved in 3D Printing and Manufacturing since almost 8 years now. Having a global experience in the field along with his knowledge and passion, he is consciously willing to promote this technology and its use for various industries.